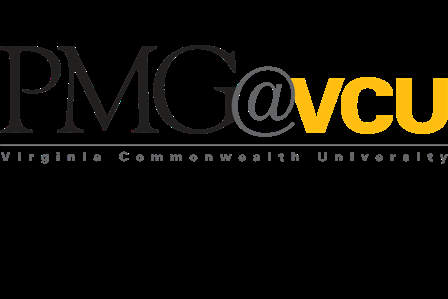 Specialists in maximizing organizational effectiveness The Virginia Commonwealth University Performance Management Group offers a comprehensive range of organizational development and training services that helps individuals and organizations achieve superior results. Our goal is to provide you with fresh insight, proven tools and techniques, and the skilled staff needed to meet individual and organizational objectives. We listen carefully to each customer to ensure a thorough understanding of his or her needs and desired outcomes. We approach each assignment without preconceived ideas or ?one-size-fits-all? approaches. Working collaboratively with our customers, we develop a well-defined scope of services and deliverables that is approved by all major stakeholders prior to engagement. PMG personnel serve as adjunct staff while maintaining an objective consultant?s viewpoint. Helping you make better informed decisions with participatory methods that build understanding and commitment to implementation. Pursuing an asset-based approach that helps individuals and organizations optimize their inherent strengths. Working as partners to help you formulate practical plans of action for achieving cost-effective, sustainable solutions to real-world challenges.